Great looking and driving SUV. This Pacifica has a very spacious cargo area for your gear or your groceries. The back seat provides lots of leg and headroom for whoever you need to drive. They didn't try to cram a 3rd row in this Pacifica and that passes on a lot of comfort to the passengers. Great price on this Chrysler so don't miss your chance to own it! 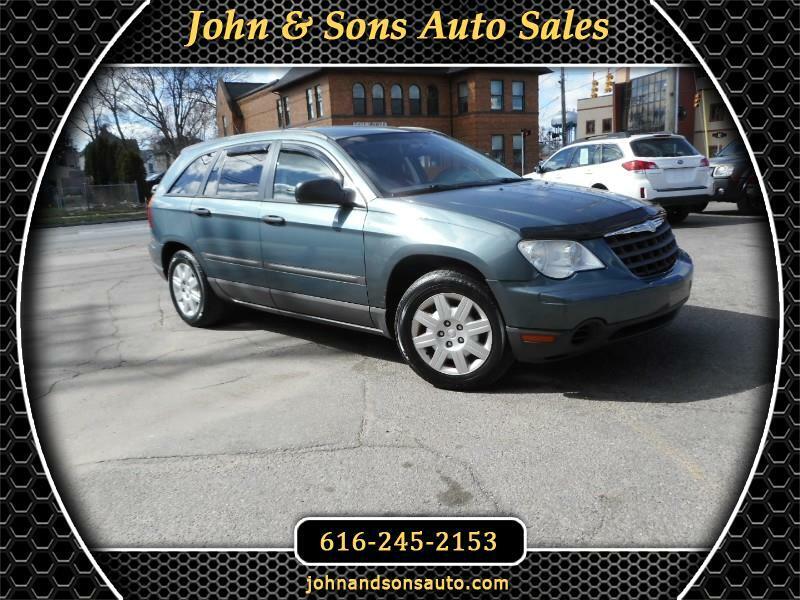 Mileage: This 2007 Chrysler Pacifica has only 144,345 miles on it. Condition: Rear tailgate would not open.